Our favorite little noodle place opened near us, and they have the best soft and chewy snicker doodle cookies there. 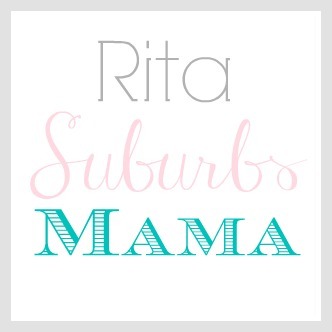 The kids and I have been obsessed with them. So the last time we were there, my daughter asked if we can make these cookies, I figured why not! Now the kids prefer these to sugar cookies! These are super easy and oh so yummy! 5. Mix 3 tablespoons sugar, and 3 teaspoons cinnamon in a small bowl. 6. Scoop 1 inch globs of dough into the sugar/ cinnamon mixture. 7. Coat by gently rolling balls of dough in the sugar mixture. Place on ungreased cookie sheet, and bake 10 minutes. These look excellent. I need to go eat dinner, so I can then go make these cookies! 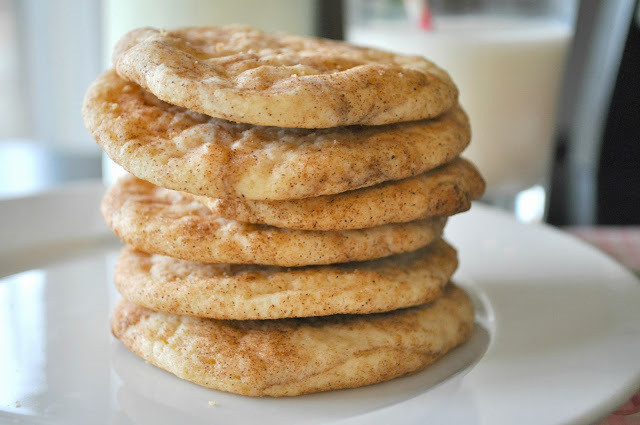 I love, love love snickerdoodles. Thank you. Perfectly perfect snickerdoodles. My husband said they were the best I ever made. 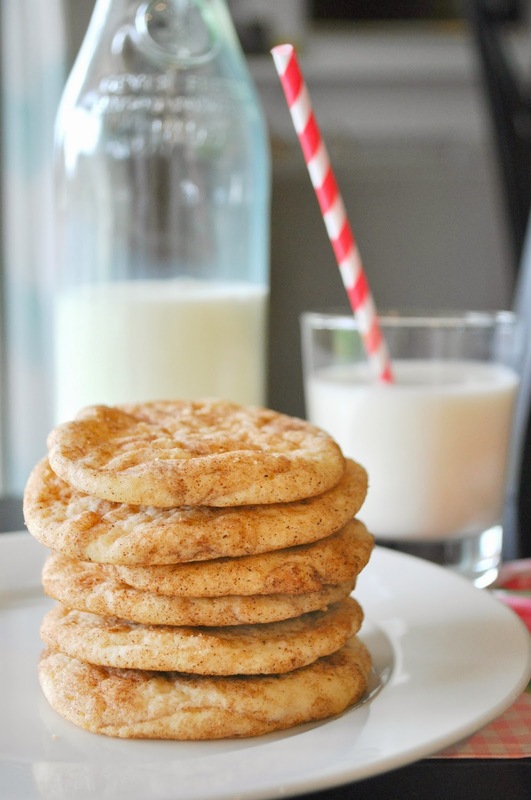 Perfectly perfect snickerdoodles. My husband said they were the best I have ever made. I cant wait to make them again and might have to triple the recipe. Because they sure dont last in my house.